An 8-inch brownie pie decorated for the Christmas season! Classic American Red Velvet cake with whipped cream.Decorated with fresh strawberries. The French call it Bouche de Noel, Americans call it Christmas Log Cake. It is chocolate cake filled with chocolate whipped cream and rolled into a log. It is lovely! Cheesecake on a brownie base, decorated with strawberries! Looks just like Santas hat! 3 Red velvet and 3 chocolate cupcakes. Red velvet can be replaced by vanilla if needed. The cutest little Christmas Tree that is sure to spread the holiday cheer. Six chocolate and six vanilla cupcakes festively decorated complete with with a sparkly cookie star. Chocolate and vanilla cupcakes, 12 each. The best of Christmas displayed in red, white and green. Three chocolate and three vanilla cupcakes festively decorated for Christmas. Celebrate Christmas in Shanghai with cupcakes that spread the holiday cheer. Two chocolate and two vanilla cupcakes festively decorated for Christmas. 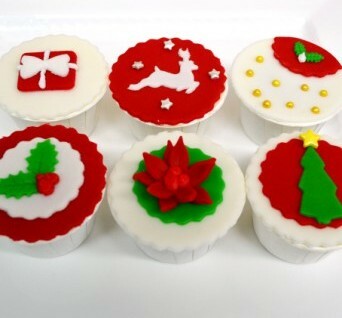 Celebrate Christmas in Shanghai with cupcakes that spread the holiday cheer. Six chocolate and six vanilla cupcakes festively decorated for Christmas. Elsa, Anna and Olaf celebrate Christmas with you and your little ones! 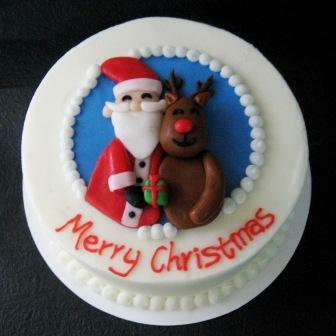 A 5-inch vanilla or chocolate Christmas cake decorated with Santa and Rudolph. It is sure to be a hit at any Christmas party or dinner. Please order at least 2 days in advance. A 9-inch vanilla or chocolate Christmas cake decorated with Santa and Rudolph. It is sure to be a hit at any Christmas party or dinner. Please order at least 2 days in advance. 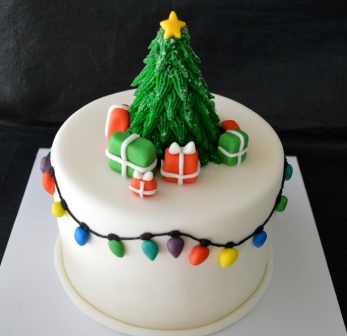 A tall 6-inch vanilla or chocolate Christmas cake decorated with a beautiful Christmas tree and festive Christmas lights. Please order at least 3 days in advance. A 9-inch vanilla or chocolate Christmas cake with a classic Christmas scene. Please order at least 3 days in advance. Who doesnt love Minis? 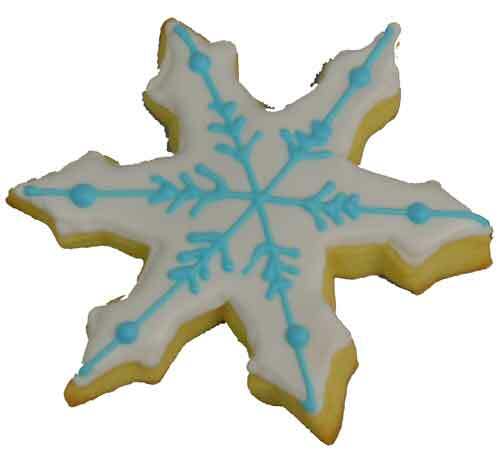 Vanilla Minis festively decorated to celebrate the holiday season. Another option for Christmas Minis. Vanilla Minis festively decorated to celebrate the holiday season. An adorable Christmas Tree Cupcake Cake made with 2 dozen cupcakes. The tree is hand-decorated with frosting and fondant. This kit comes with everything you need to decorate 12 Christmas cookies (3 bells, 3 Christmas trees, 3 candy canes and 3 gingerbread men). 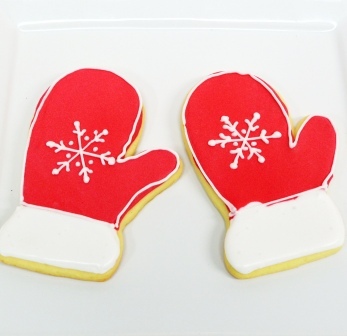 Enjoy baking and decorating Christmas cookies at home without the mess! 15 large butter cookies，3 tubs of royal icing, 3 pipettes of royal icing, 4 frosting wands, and assorted sprinkles. Comes with 24 butter cookies，4 tubs of royal icing, 4 pipettes of royal icing, 4 frosting wands, and assorted sprinkles. Lovingly handcrafted Gingerbread Men cookies. Christmas-themed cake pops decorated in red, white and green. Winter themed cake pops! Please order at least 2 days in advance. Festive winter cake pops decorated as a snowman! 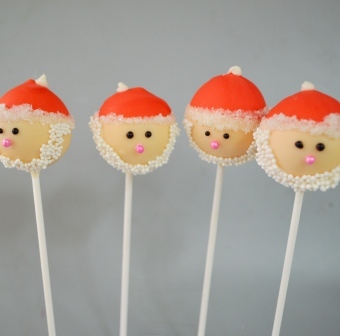 Cake pops that look like a cute little Santa Claus. A fun activity to enjoy with family, friends or colleagues. Kit comes with everything you need to make and decorate a mini gingerbread house. A fun activity to enjoy with family, friends or colleagues. Kit comes with everything you need to make and decorate a traditional gingerbread house. A fun activity for the Office Christmas Party or for the little ones at home. Kit comes with everything you need to make a traditional gingerbread house and gingerbread family. The perfect centerpiece for any Christmas Party or Dinner - a giant cupcake festively decorated like a Christmas Tree. Available throughout the Holiday Season.